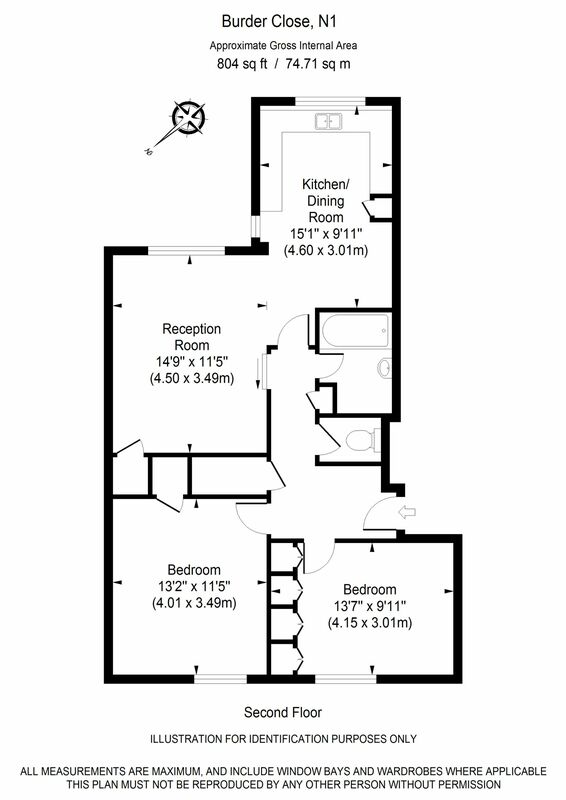 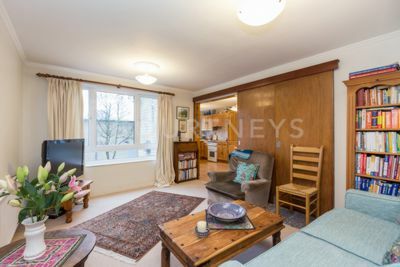 We are delighted to offer for sale this delightful and extremely spacious 2 double bedroom 2nd floor (top) apartment. 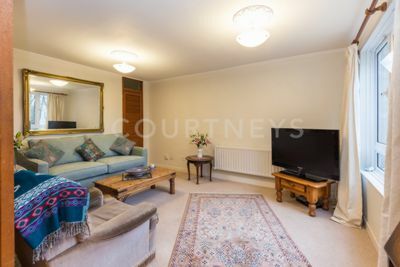 The property has an approx internal area of of 805 sq ft and has a range of features to include: a large living room, a seperate kitchen/diner, 2 good sized double bedrooms, a lovely bathroom, lots of natural light and lovely views over the tranquil communal gardens. 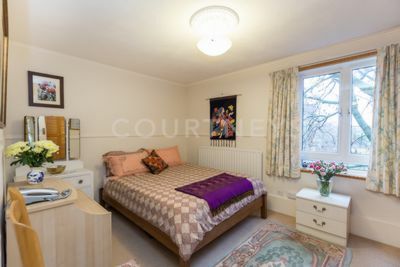 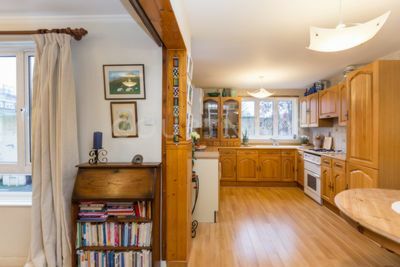 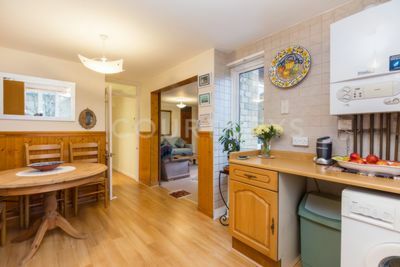 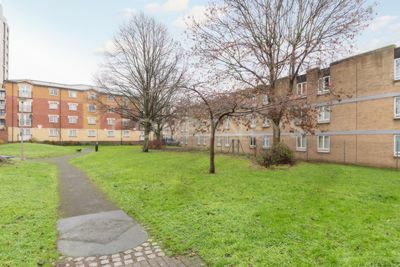 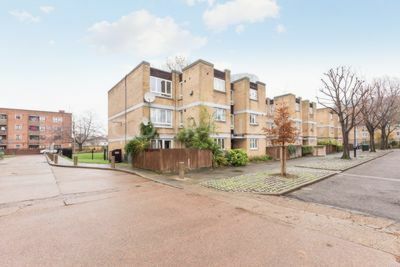 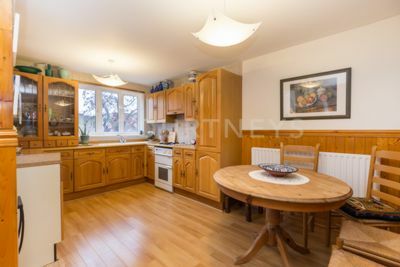 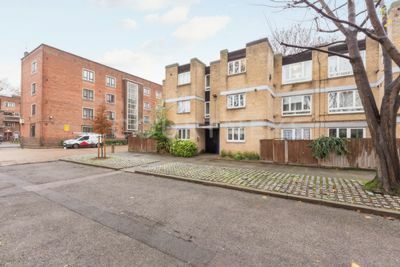 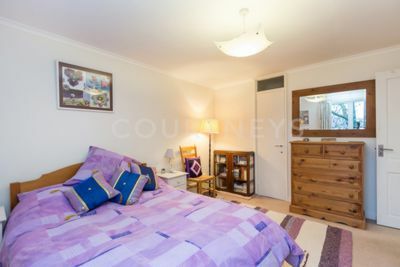 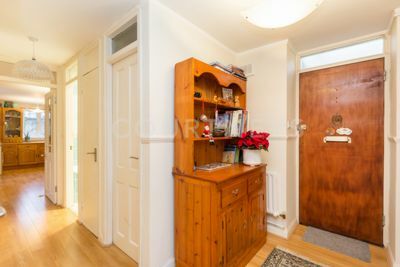 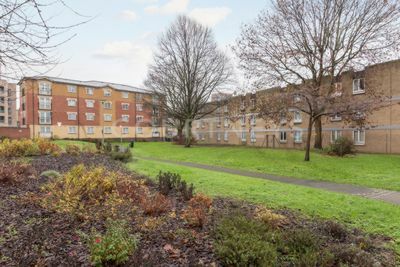 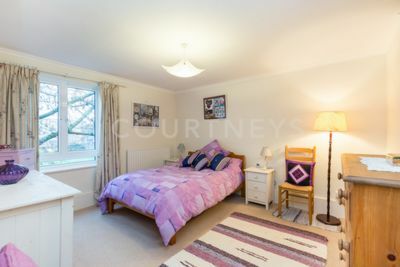 The property is situated in a low rise and very peaceful development in the heart of Dalston (just off Balls Pond Road) and is very conveniently just yards away from the shops, restuarants, bars and transport connections of Dalston. 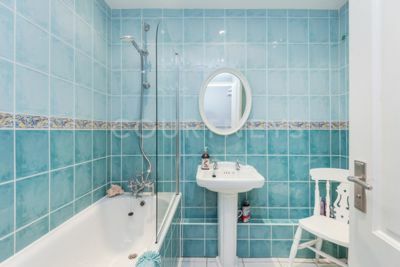 Offered in immaculate condition, conveniently chain free and very very spacious, we recommend an early inspection to avoid disappointment.